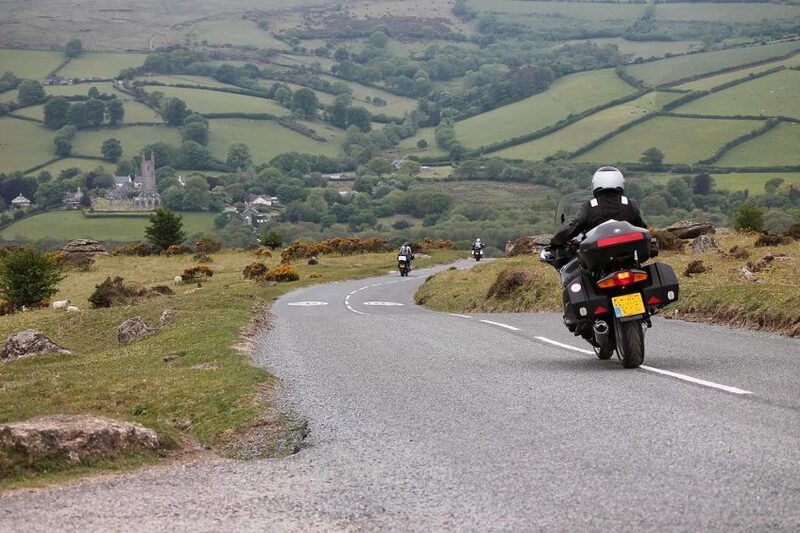 The object of this South West Peninsula Spring Rally is to complete various stages, collecting answers to clues on your travels. These answers and points decide the award achieved. This is the 11th edition, and many more to come... registration is now open!. Entrants must sign in at Start Control between 08.00 and 10.00 hrs and return to sign out between 17.00 and 23.59 hrs. Visit Lands End. Have your Control Card stamped by the Land’s End Hotel as confirmation you visited Land’s End (does not count as a manned checkpoint). TEST RIDERS REQUIRED BY DAINESE! – WINNERS NOW DRAWN! 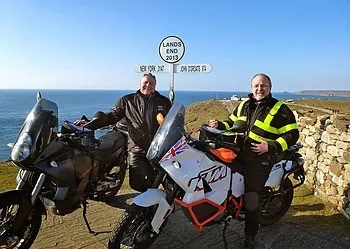 Once again we are pleased to announce that Dainese UK are supporting the South West Peninsula Spring Rally this year but this time with a difference – Dainese are looking for 5 test riders who would like to wear their Adventure Range clothing on the 2019 SWPSR. You simply choose jacket and trouser outfits from the Dainese Tempest 2, Dolimiti, Gran Tourismo and X-Tourer (X-Tourer Jacket and Tempest Trousers) ranges*, fill in some details about your size etc on our Registration form (see the Registration links below) and then you will be entered into a draw. 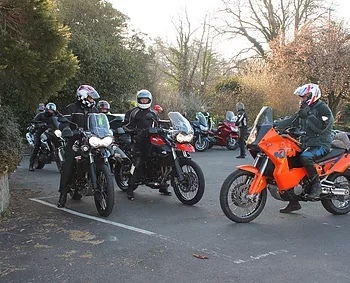 5 lucky riders will be chosen at random to receive the clothing range of their choice, on loan, in the sizes they selected for riding the Rally on Saturday April 13th . The date of the draw is March 22nd , so make sure that you Register and submit your entry in good time. Afterwards Dainese UK would like some feedback on their clothing products and if you would like to purchase the clothing you have tested they are offering a worthwhile level of discount off the clothing you will have worn. If you don’t want to purchase then that’s OK. 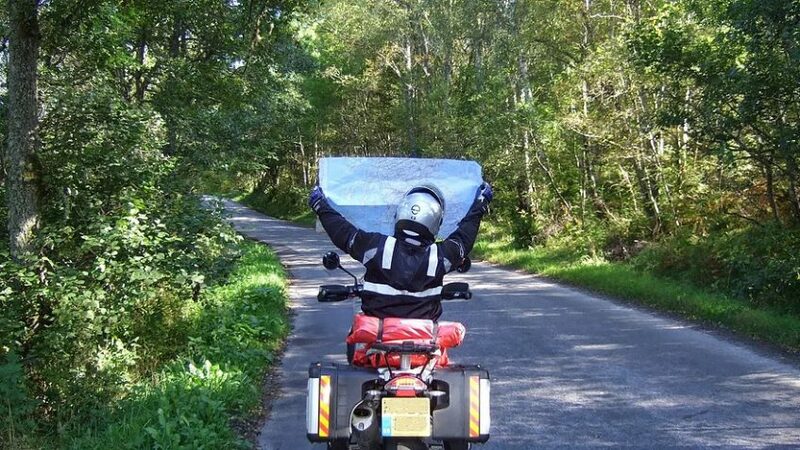 This offer is open to anyone registered to take part in the 2019 Rally, whether riders or pillions. Winners will be contacted direct by Dainese UK. Good Luck! for cheque payments, download the registration form. The 11th SWPSR is on Saturday 13th April 2019, registration is now Open!